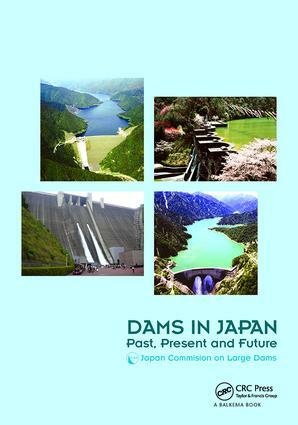 Overview of Japan’s long water history, by the Japanese Commission on large dams. Starting from the 7th century, when irrigation ponds were first constructed for paddy cropping, until the beginning of the 21st century. Elaborates on various roles of dams: water supply, power generation and flood control. Moreover, tries to clarify the negative impacts of dams on the natural environment and local societies, as well as extensive efforts made to minimize these impacts. Includes appendices with location and characteristics of main dams, administrative organs, river management system and water resources development river systems and facilities to offer the full picture. Richly-illustrated. Intended for dam and water resources professionals.